The continued rise of Alan Fitzpatrick is the biggest story in UK techno right now. Tirelessly championed by Dubfire, Len Faki and John Digweed over the last three years it has been Alans partnership with Adam Beyers Drumcode label that has produced his most significant work; releasing two chart-topping EPs on the label in the last half of 2009 and ending a monumental year as one of a select handful of producers invited to remix Beyers classic Remainings III. 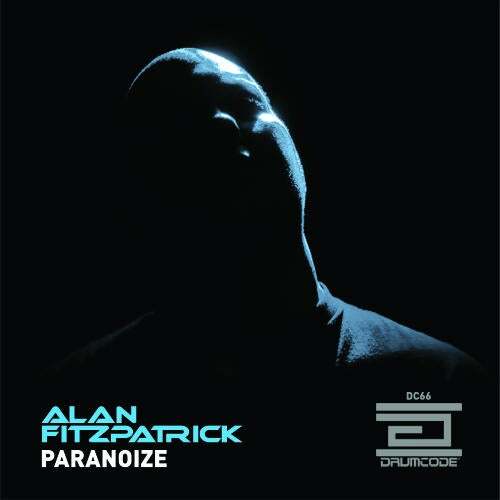 With the same unstoppable momentum that characterizes Alans style of techno powering demand for his music worldwide, this the lead single from Alan's debut LP, Shadows In The Dark will not dissapoint.